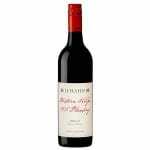 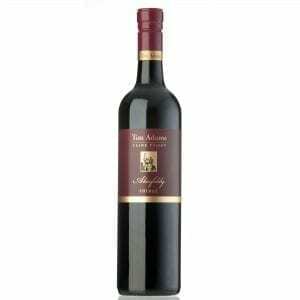 Kingston Estate Echelon Shiraz is lusciously full, its wonderful upfront blueberries and forest fruits moving to a mid palate of black olives delivers with a smooth, complex tobacco oak finish. 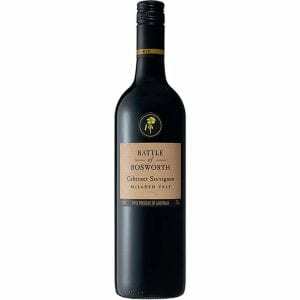 The Kingston Estate Echelon Shiraz showcases the great qualities of this iconic Australia variety; strength and depth of character. 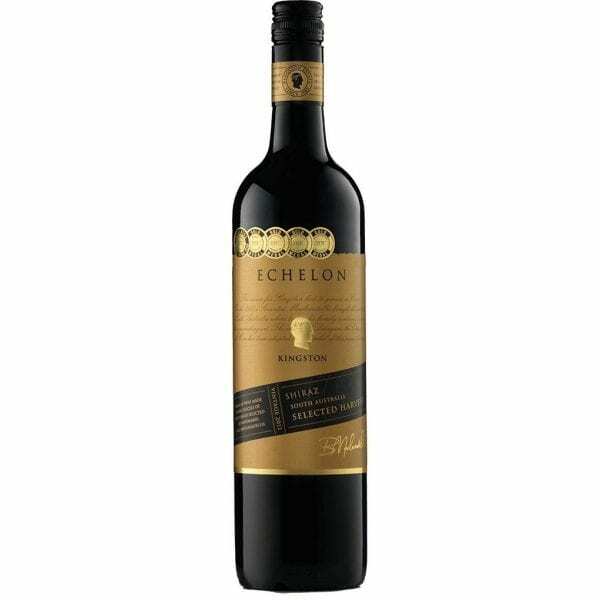 Lusciously full, its wonderful upfront blueberries and forest fruits moving to a mid palate of black olives delivers with a smooth, complex tobacco oak finish.The Echelon range showcases Kingston Estate’s limited release varietal wines, considered the pinnacle of each vintage. 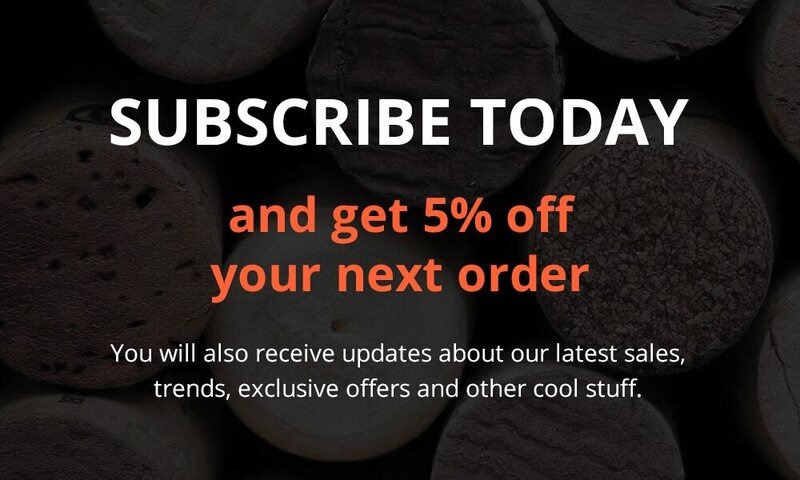 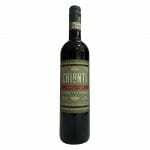 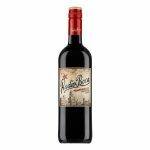 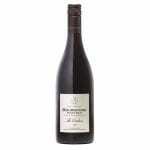 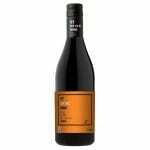 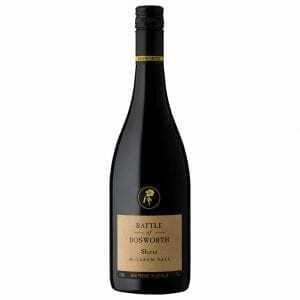 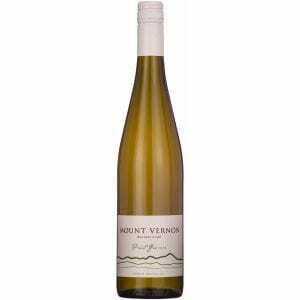 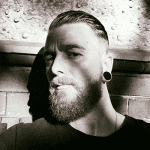 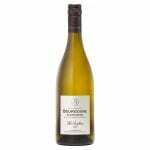 Hi Michael, unfortunately there are no local retail suppliers for this wine that we are aware of in Perth, however you are more than welcome to grab some from us, simply order online, our delivery usually takes less than 10 days to get to you.